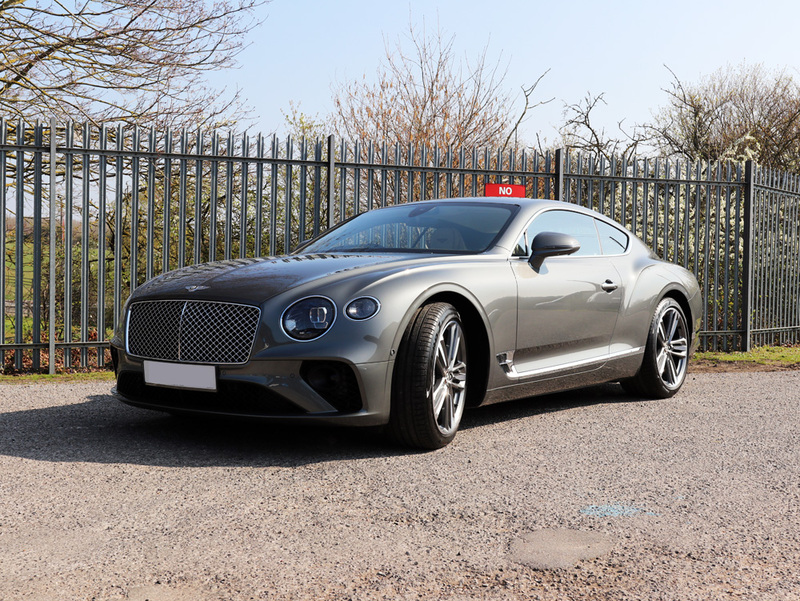 2019 Bentley Continental GT 6.0 litre twin-turbocharged W12 finished in Grey. 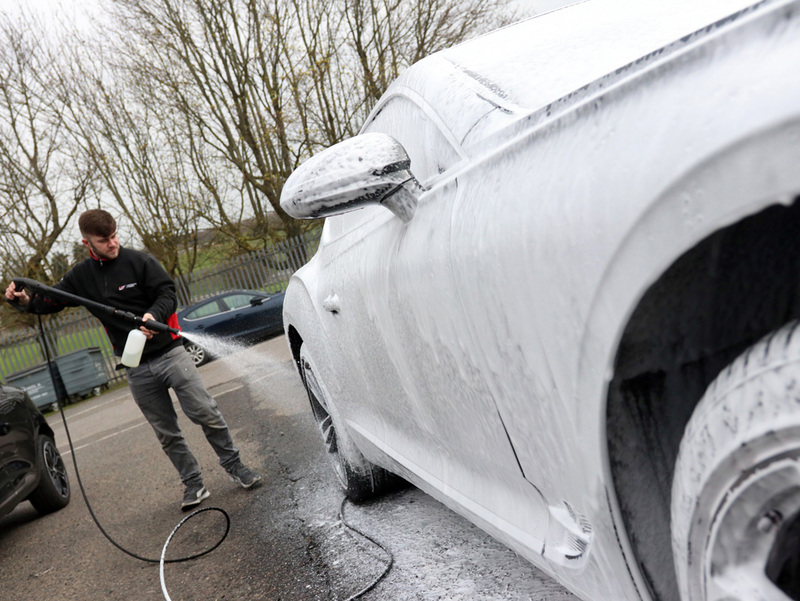 Ultimate Snow Foam - Buy 3 Get 1 Free !! 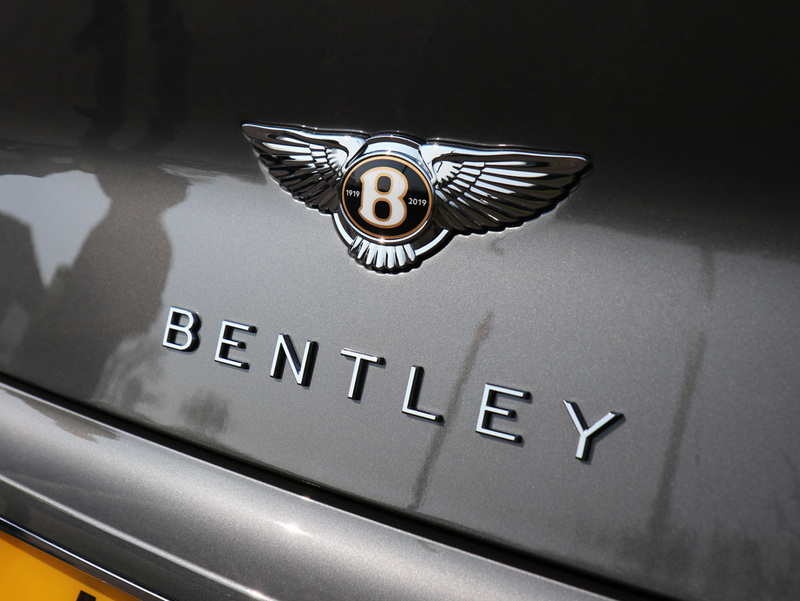 On 10th July, Bentley will reach its Centenary, an achievement worth celebrating. 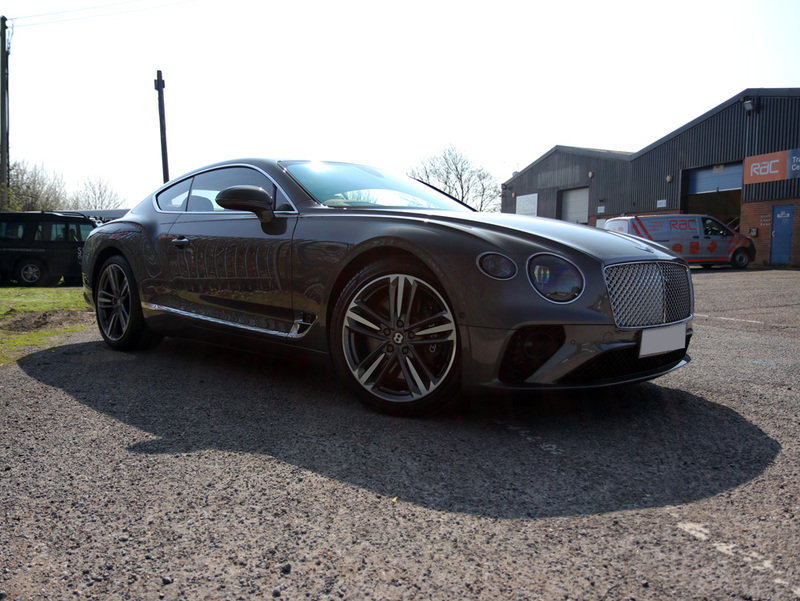 With a completely new 6.0 litre, twin-turbocharged W12 engine, a step-change in technology and a truly stunning design language, the 2019 Continental GT is unmatched in its class, a quintessential grand tourer – phenomenally powerful, beautifully designed and exquisitely crafted. 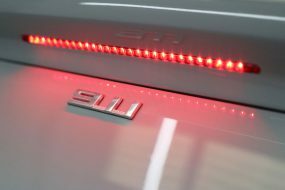 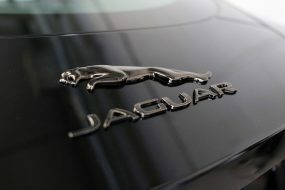 The purchase of a new vehicle represents a considerable investment. 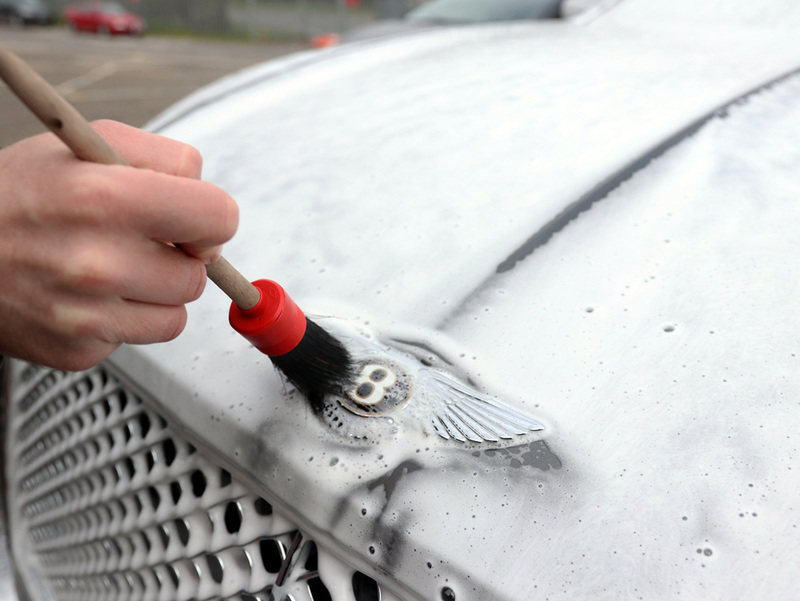 As a result, it makes sense that your priority is to ensure that investment is protected to preserve its aesthetic appearance and by extension, the resale value. 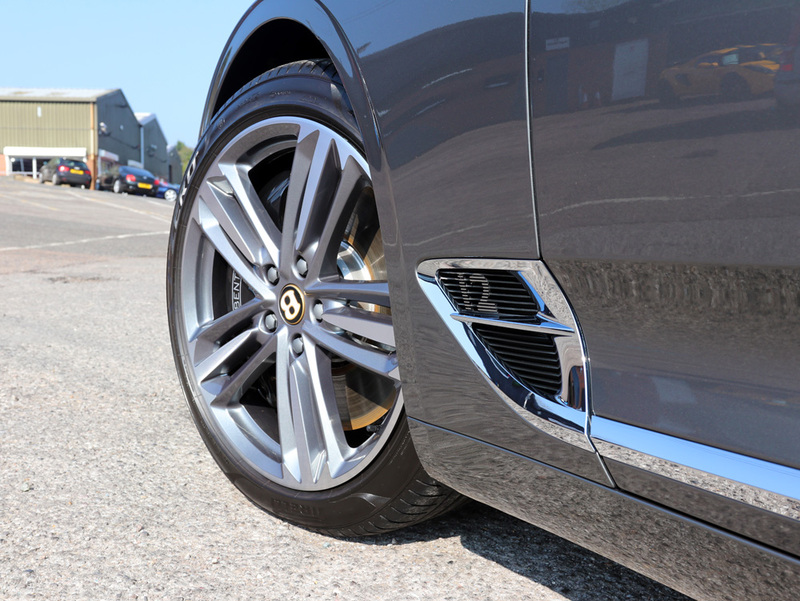 Having a protection service ensures a new vehicle receives the best start in life. 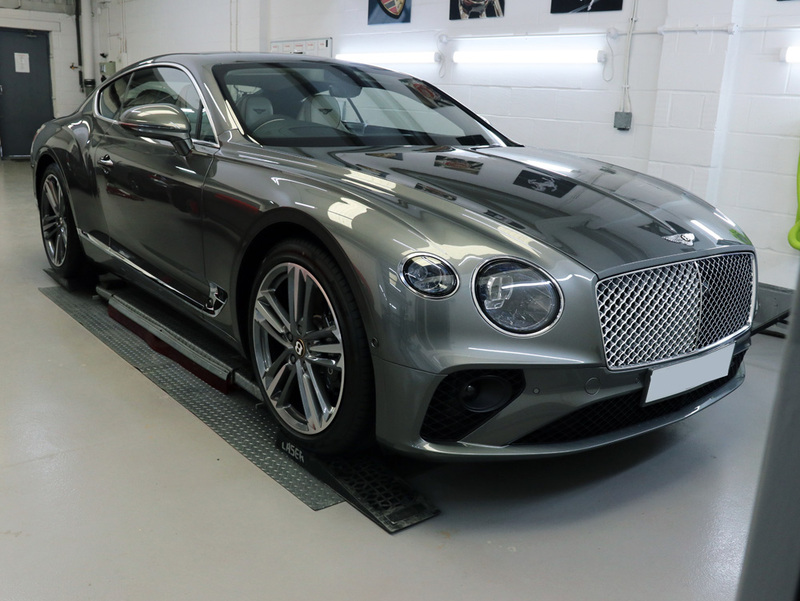 The owner of this 2019 Bentley Continental GT subscribed to this theory and with only delivery miles on the clock booked the car in for a number of protective detailing services. 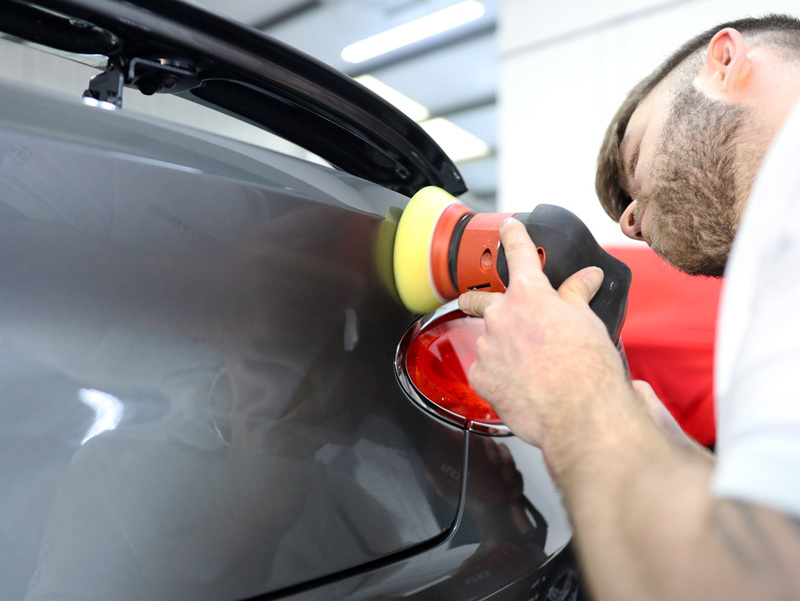 Although new, there were worrying signs of overspray on the near side door and DA sanding marks on the rear bumper and boot lid. 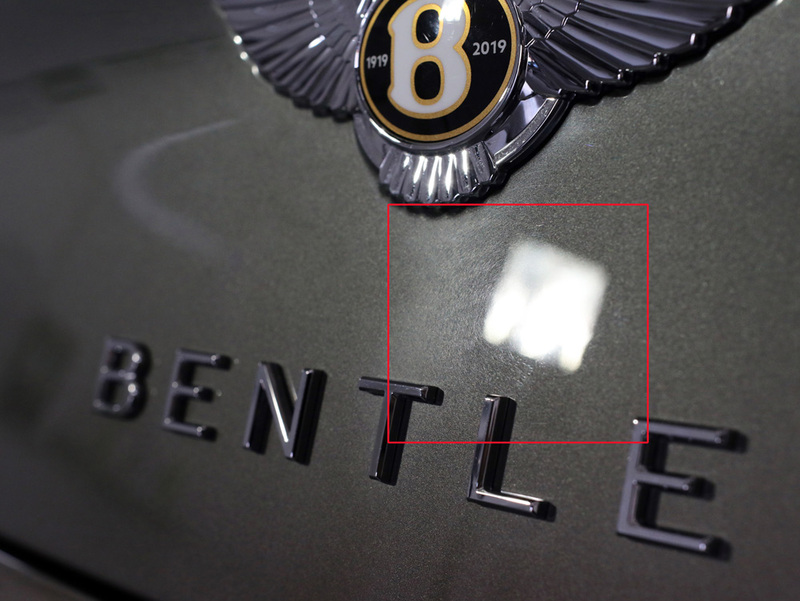 These defects were removed using Meguiar’s Microfibre Cutting Discs and Koch-Chemie H8.02. 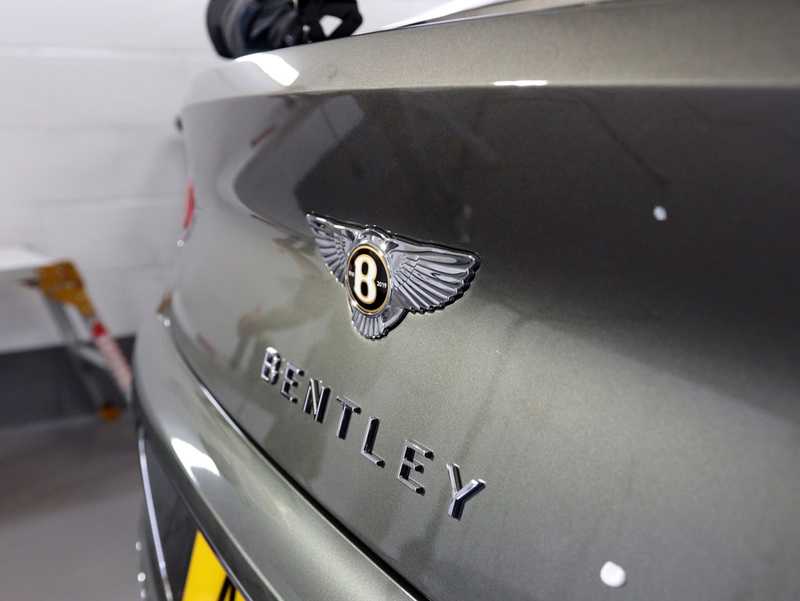 Following correction, the paint was refined to a high gloss using Menzerna Medium Cut Polish 2400 on RUPES Fine Finishing Pads. 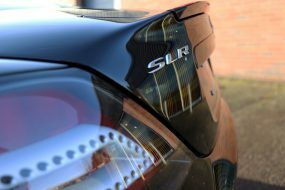 Both polishing stages were completed with a RUPES LHR 15 Mark II and a FLEX XFE 7-12 80 Random Orbital Polisher for the curved areas. 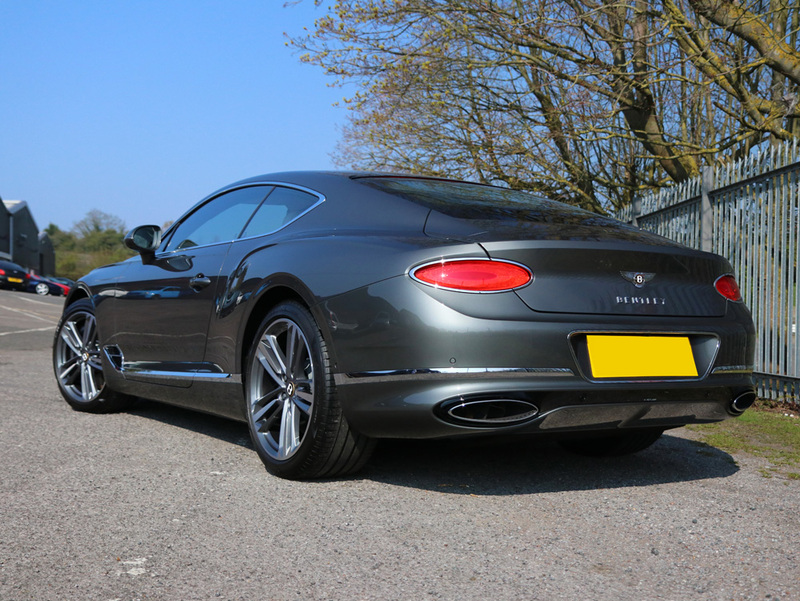 The paintwork was treated with Gtechniq Panel Wipe, a slow evaporation residue remover to eliminate any polish residues before the application of Gtechniq Crystal Serum Ultra Black (Pro+ Dual Layer). 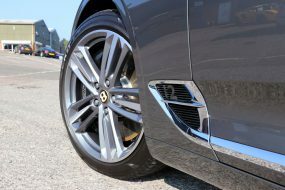 The slickest, most hydrophobic coating in the Gtechniq arsenal, EXO v4 is used as an additional layer over the top of Crystal Serum Ultra to enhance the water repelling function. 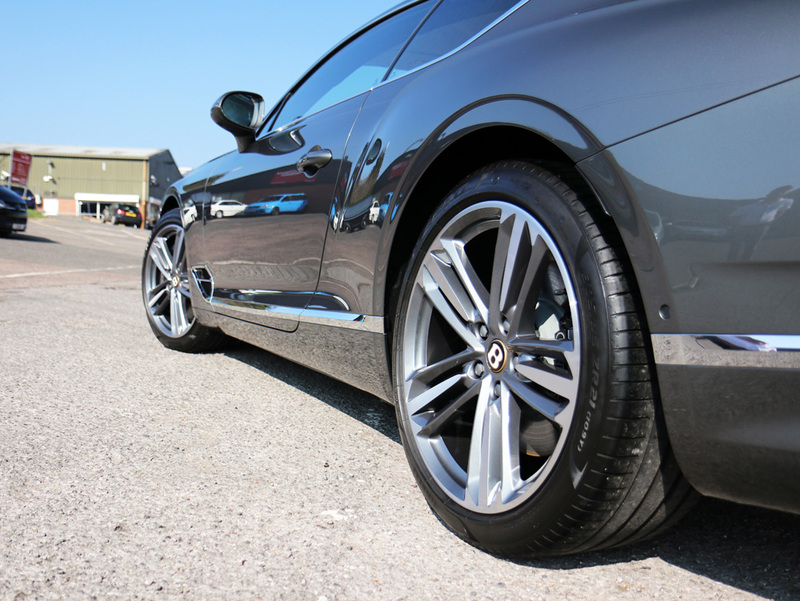 This property helps to keep treated surfaces cleaner for longer. 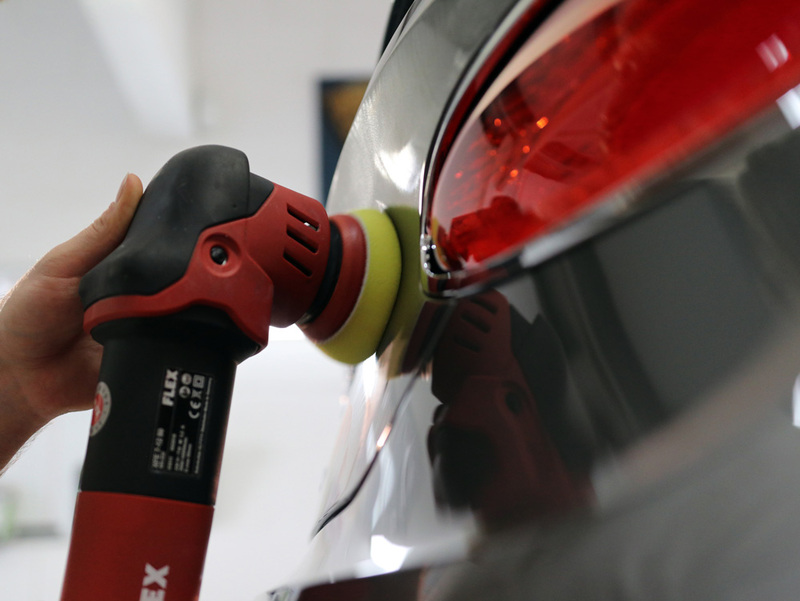 Now in its 4th formulation, EXO v4 has a lower volatile organic compound composition and slower flash off times resulting in the hydrophobic film forming a more consistent, uniform layer. 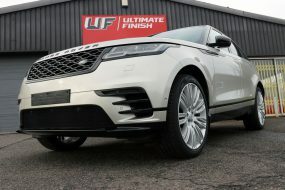 Durability tests have shown this latest formulation delivers around 30% improvement in performance even during winter, particularly in respect of the coating’s ability to withstand heavily salted roads.